Today there are many courses available, both in-class and on-line that teach you how to use essential oils for increased well-being and health. 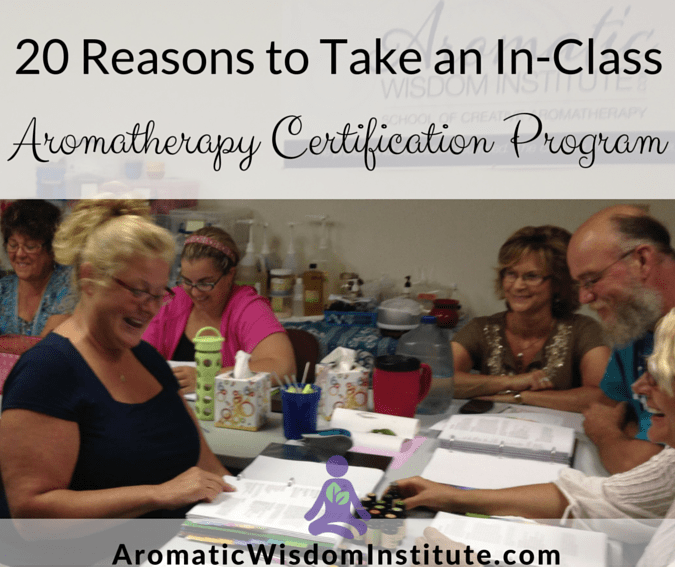 So why enroll in a live, in-class Aromatherapy Certification Program? Deepen your understanding of essential oils with first-hand experience of smelling, pouring and blending with the best organic products available. 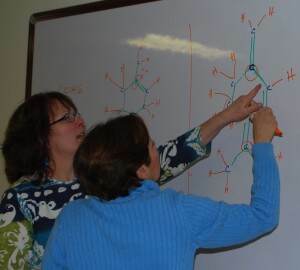 Learn an easy method to understand essential oil chemistry. I work with my students to clarify any parts of chemistry that aren’t clear with private time together, games, worksheets and other tools. Connect with classmates, make friends and expand your aromatic community. Gain exposure to new essential oils, carriers, hydrosols, salts and other products. 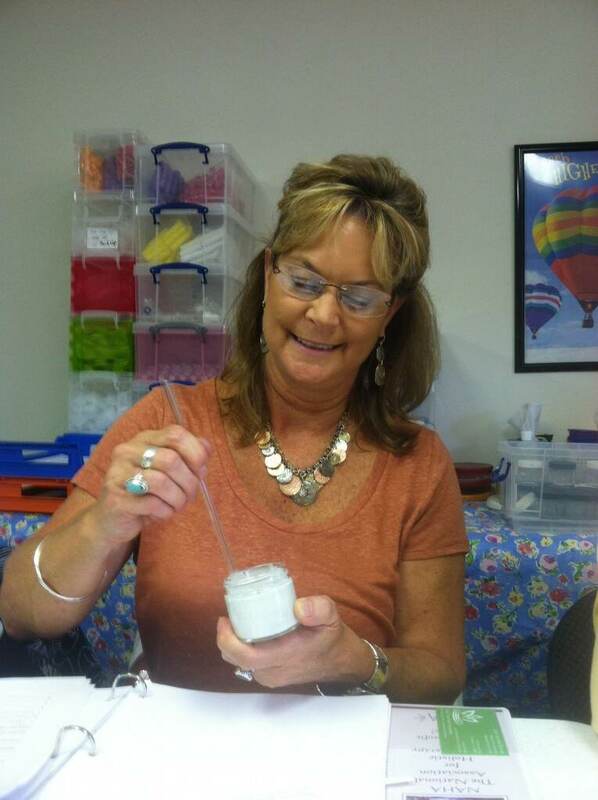 Experience creating therapeutic formulations in real life situations at home, followed by discussion in the classroom. Create and take home a wide variety of products like body butters, bath salts, massage blends, lip balms, incense and salves. Practice conducting professional aromatherapy consultations, giving you the confidence to consult with clients. Learn to price your products and run an aromatherapy business and do a product pricing lesson. Explore your aromatherapy career options in group discussions. Have FUN in class, every day! 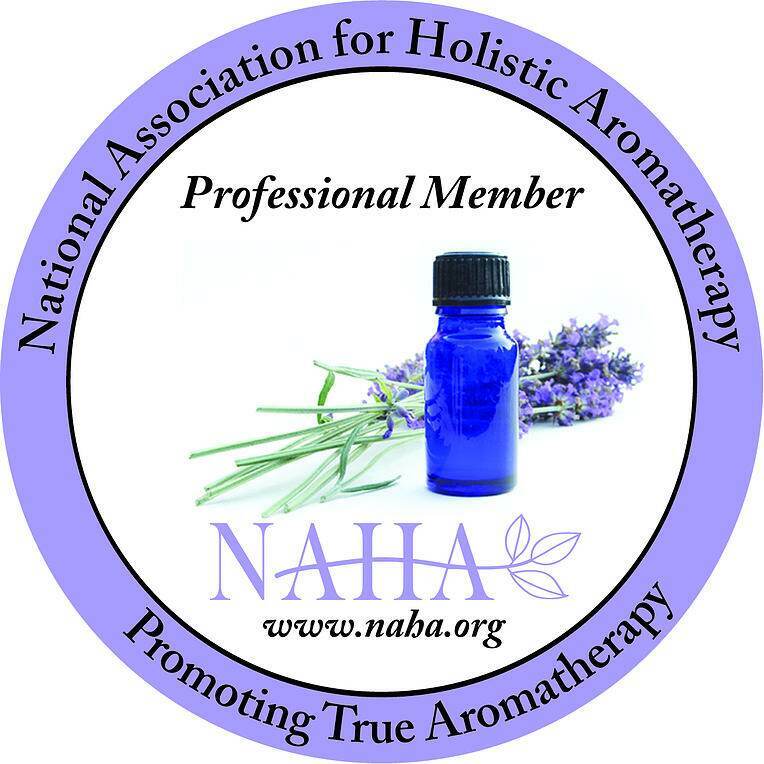 Lend credibility to your work by being a professionally qualified, Certified Aromatherapist. Create your own product line to sell.Integrate essential oils and aromatherapy into an existing bodywork practice. 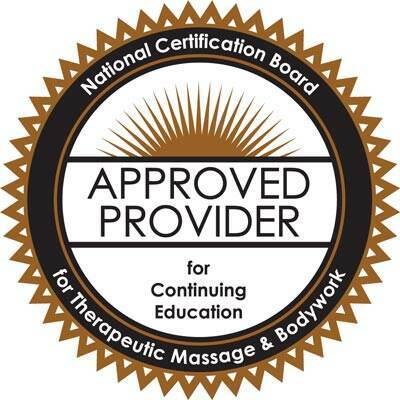 Teach Aromatherapy in holistic settings such as massage schools. Formulate essential oil blends in a spa or hotel setting. Write articles and blog posts about the use of essential oils. Open a Professional Aromatherapy Consultation practice and design custom blends for clients. Have the confidence to use essential oils every day for your own health and that of your family. Replace all your commercial cleaning products with natural cleaners. Do a little of everything above and create the aromatherapy world that is a perfect fit just for YOU. Open your own school and change the lives of your students!